Nothing is scarier than needing to work together. In that sense, Overcooked 2 will have you set for Halloween, when its New Game+ mode releases in early October 2018 on every platform. For our #Overcooked2 chefs on consoles, we’re happy to confirm that New Game+ will be coming to #NintendoSwitch, #PS4 and #XboxOne in early October! For anyone or any group, who was crazy enough to do a completionist run the first time around, the stakes just got higher. Overcooked 2‘s New Game+ is a full restart, adding an illustrious fourth star to each level. If you still haven’t perfected your use of the new throwing mechanic, now’s the time. To really squeeze all the juice out of this game, players will need to replay all forty-five levels and earn a 4-star rating in each one. Man was never meant to cook at such speeds. 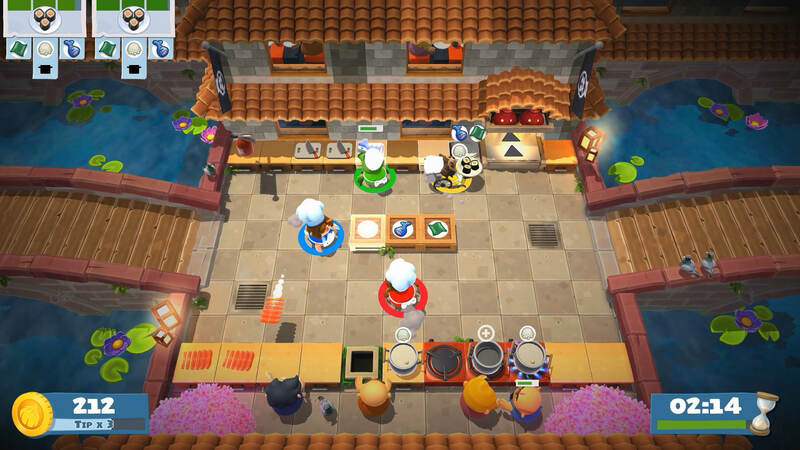 With so many new game plus experiences coming up and a slew of highly anticipated releases, will you get back in the kitchen for Overcooked 2‘s New Game+? Let us know in the comments below.